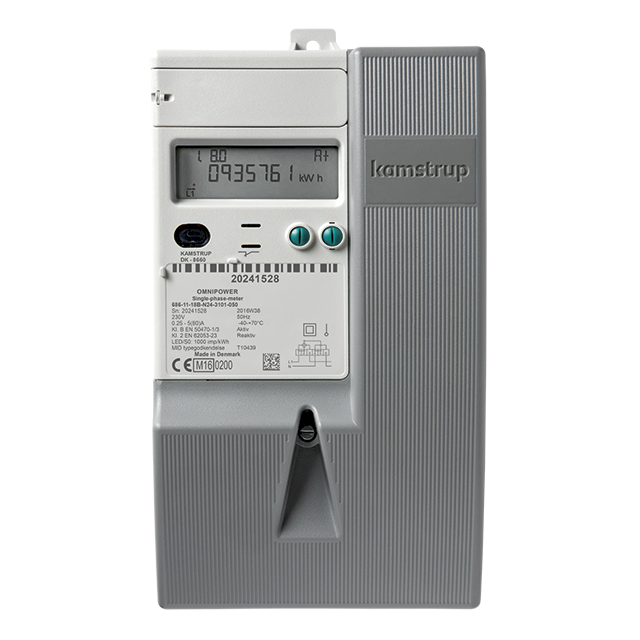 Smart Meter is an intelligence system that shows a real-time electricity consumption rate in order to monitor electricity usage in the building. The system will report through Smart Device or LED Monitor. 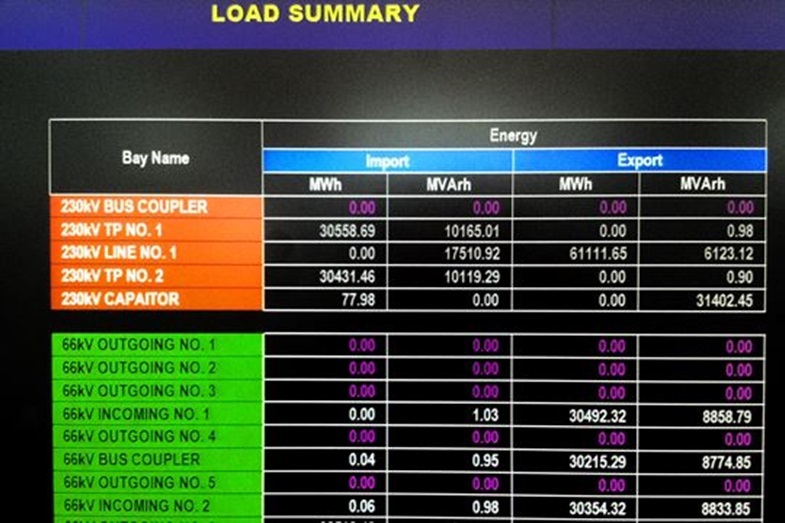 Apart from that, the system can also store the electricity usage history to make it comparable. 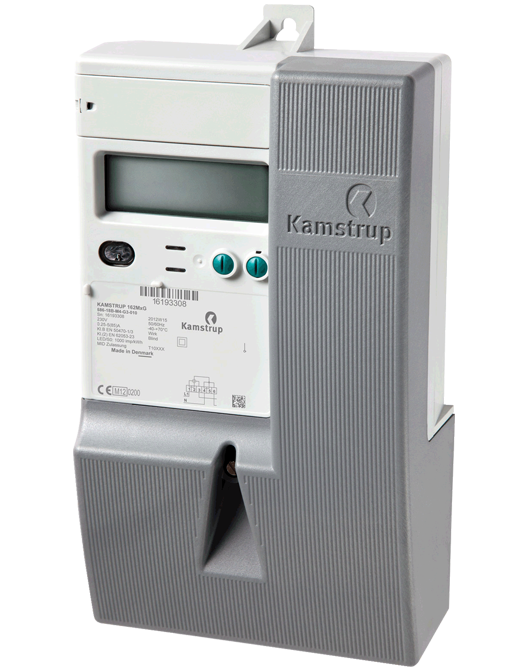 Therefore, Smart Meter is a perfect instrument which can help you plan an electricity consumption rate in your organization.